All garden owners will know how important it is to have a secure exterior space with gates and doors that open and close as they should, and with lockable features to maximise security. This is particularly important with small children and pets, as a poorly hanging gate without the right hardware can lead to accidents. 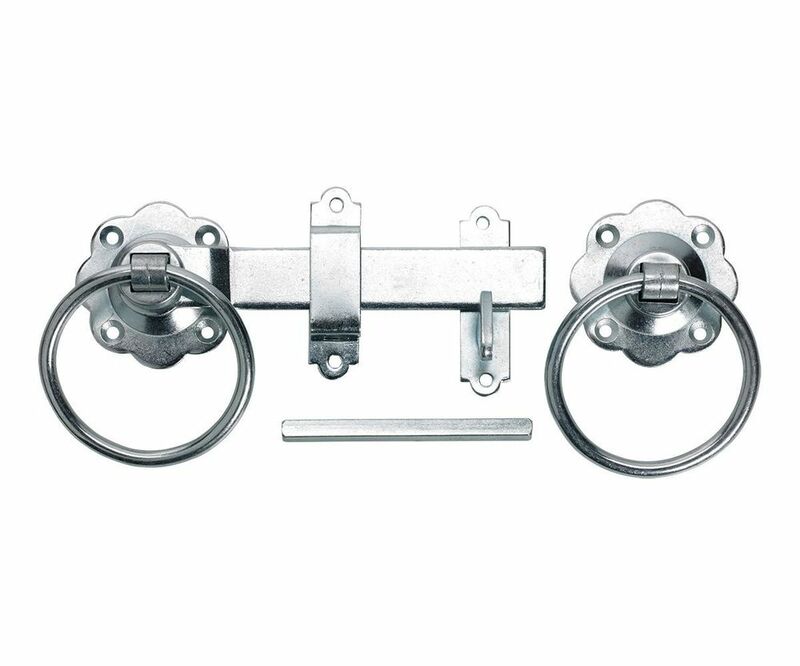 This plain ring handle gate latch in zinc plated is hard-wearing and attractive to look at, with a range of finishes available. The plain ring handle is always popular and ideal for lighter doors and side gates of up to 75mm thick. It measures 150mm in latch length with a spindle length of 100mm. The zinc plated finish option offers moderate weather resistance to help prevent the build-up of rust and to ensure that your gate latch remains in perfect working condition for as long as possible.